Login to your PilotLog (www.pilotlog.co.uk) account through a web browser, printing cannot be done from a mobile device. Once logged in, go to the menu headers in the top left and click Page > Print Standard Format. Select ‘Aileron’ as the standard format to print. 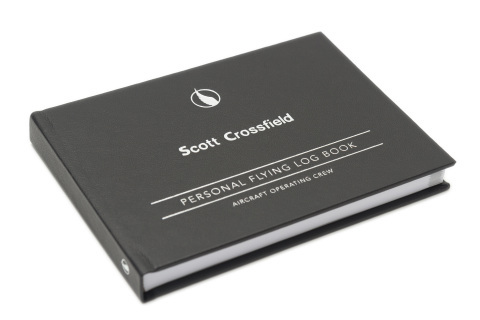 The field ‘Include Provisional Data’ should be kept as no, provisional data usually includes future flights which are not appropriate for your Log Book. Number of Pages is fixed at 100, if you do not have enough entries to fill the entire book, the remaining pages will be blank flight time entry pages. This will allow you to continue your book by hand if you wish until completion. 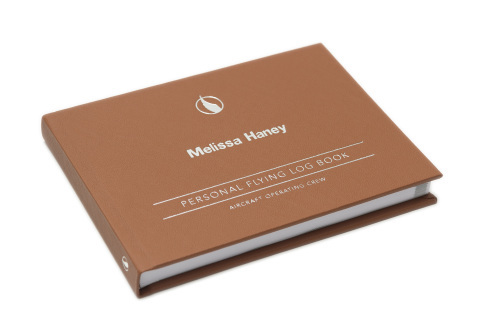 The ‘book number’ indicates which book from your log you would like to print. Choose “Save PDF” and carefully check your Log Book entries. Once you are happy with the product, click “Save PDF”. 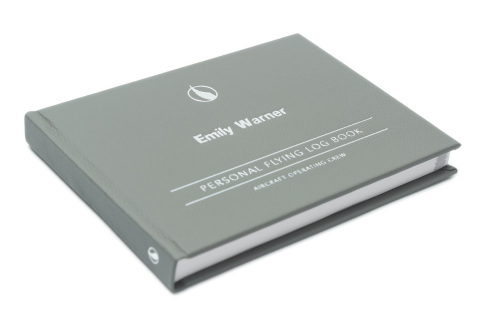 Complete your order for an “Aileron Personalised Pilot Log Book PilotLog Digital Print” in a colour of your choice. Send the PDF file to orders@ailerongroup.co.uk, we will then process your order. You do not need to be a PilotLog customer to use this printing service! 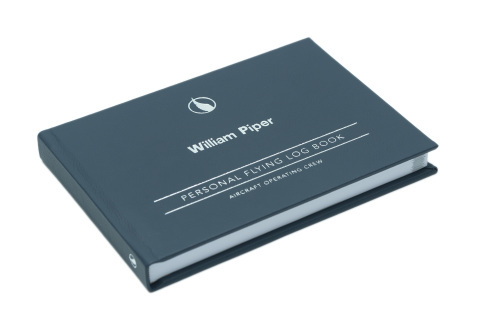 PilotLog can import from any other digital log book that you might be using. Simply export the data as CSV, TXT or XLS from your current digital provider and then email support@pilotlog.co.uk, they will do the rest. Don’t forget to proof! Make sure everything is as you want it to be. Some common errors include wrong name and Night Hours not logged correctly. Our orders team will also review and do our best to find any obvious errors in your pdf. 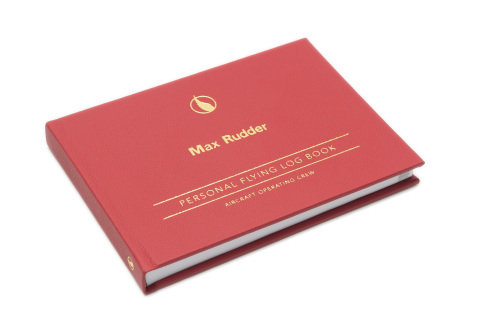 Once you are happy, please proceed to our "shop" page to choose your desired colour and personalisation, ensuring you select the "PilotLog" option. When we have received payment and your pdf to orders@ailerongroup.co.uk we will get to work on your order.